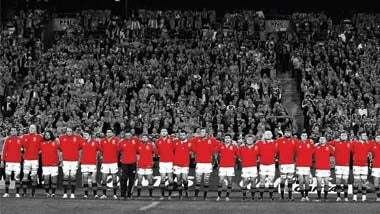 Robert Walters is proud to announce our sponsorship of the 2017 British & Irish Lions Tour to New Zealand. We look forward to continuing our partnership. Hear what our rugby ambassadors have to say about the upcoming internationals and the 2017 British & Irish Lions Tour. 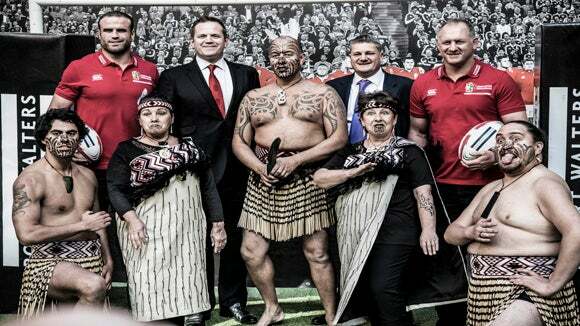 See where the Lions will be playing on their ten game tour of New Zealand. 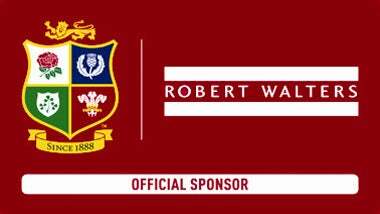 Robert Walters announced their sponsorship of the British & Irish Lions ahead of their 2017 tour to New Zealand on the 5th October at their London headquarters in Covent Garden. Shay Peters, NZ Director speaks about the 2017 Lions partnership and the similarities we can draw from the way we partner with our clients to attract top global talent to work in New Zealand. 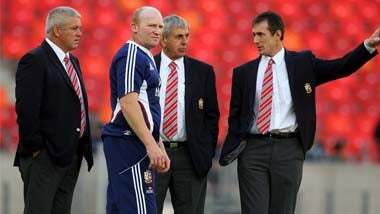 Sir Ian McGeechan gives us an insight into how to recruit a successful Lions squad. 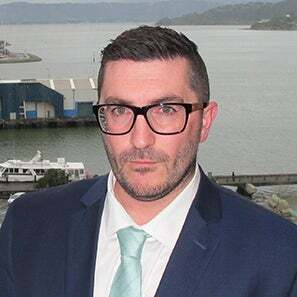 Find out how Robert Walters can help you build a successful team, and bring Kiwi&apos;s back and international talent to New Zealand through our International Career Management program. "The Lions pick the best players to compete in the world arena. At Robert Walters, we know how that feels. We help businesses recruit exceptionally talented professionals. 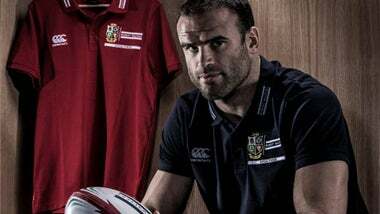 That’s why we are proud to announce our sponsorship of the 2017 British & Irish Lions Tour to New Zealand"